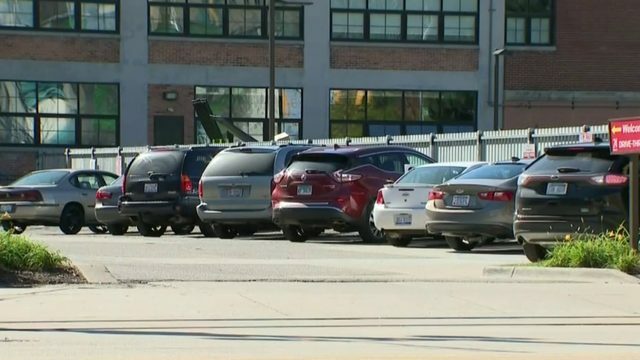 TAYLOR, Mich. - After a 12-year-old student in Taylor showed up to school with $20,000 in her backpack, a lot of people, including police, are left asking several questions. "Large bills, $100 bills," said Taylor Police Chief Mary Sclabassi. It certainly was more lunch money than the average student needs. 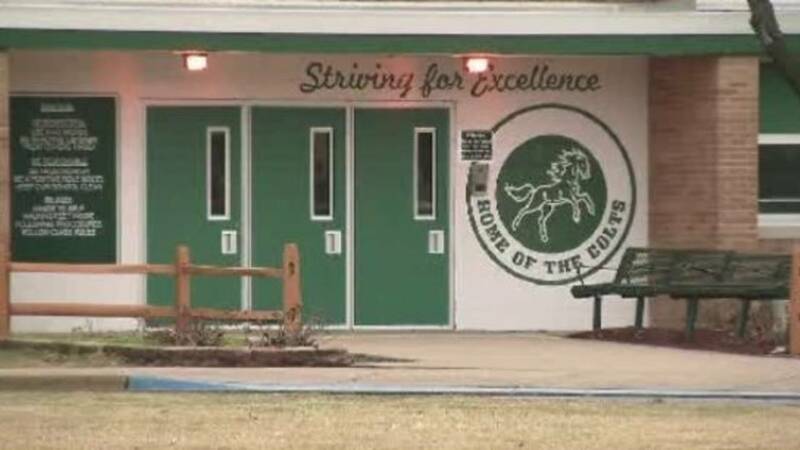 The large sum of cash was found in the 12-year-old girl's backpack at the 6th Grade Academy on Monday. Police were called. "Had word gotten out to maybe someone other than some other 12-year-olds, it could have put her in a dangerous position," said Sclabassi. How did the teachers spot the money trail? Sclabassi says the student wasn't exactly keeping the cash to herself. "The principal became aware of this when the girl started distributing some of the cash to some fellow students. As high as $500 to some students. Some got as much as $200," the police chief said. "The situation that took place at the Sixth Grade Academy Building was truly an unusual one. We do not have a specific protocol for this type of situation. There was no threat to the student body in the building and the matter is currently in the hands of the Taylor Police Department." Sclabassi said they are asking the family about it. "We're talking with the family about how this happened and we're glad that this ended safely for her and that it was retrieved," she said. How the money got in the backpack is still a mystery. Police are working with the student's parents for questioning. Meanwhile, the student went back to school on Tuesday.